Electrolightz have been giving hot remixes from Lady GaGa to Keri Hilson. I previously posted a few remixes from them. And all of them are hot! (see below). 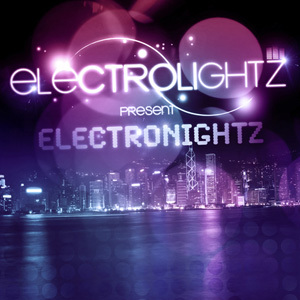 So now, Electrolightz just released a mix tape titled "Electrolightz Presents Electronightz". Check it out! I'm loving it! Lady GaGa and La Roux remixes included in the mixtape! At the same time, join thier Facebook Page too! Features: Elecktrolightz Mixtape remixes. Listen and stream remixes of for free! Free streaming is available for official remixes, promotional mixes and also unofficial and bootleg remixes. High Quality MP3 (320kbps) and WAV (1411 or 2116kbps) are available for downloads.